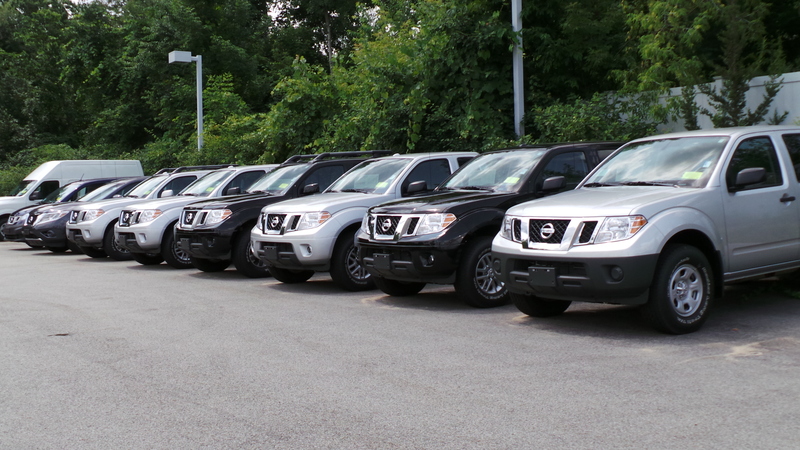 We have here at Bertera Nissan a GREAT Selection of New Nissan Frontiers for you. 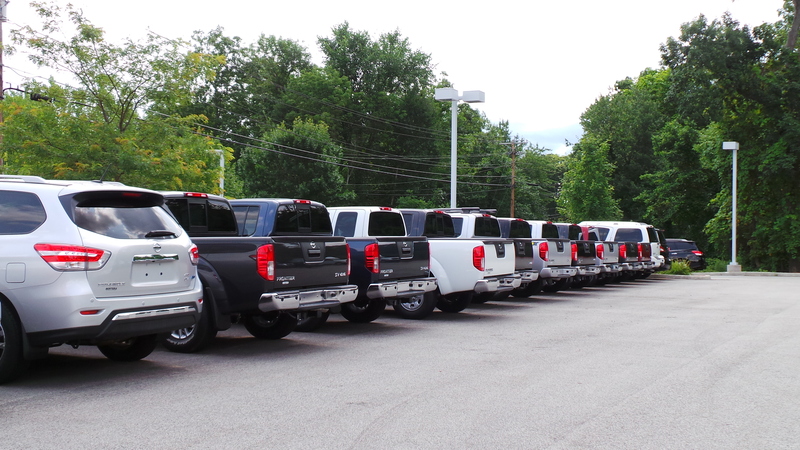 Not only are we a great place to Buy a Nissan Frontier but we also have a state of the art service facility as well. As of this writing (may have changed by the time you read this but) we also we have 1 leftover 2013 Nissan Frontier in stock as well! 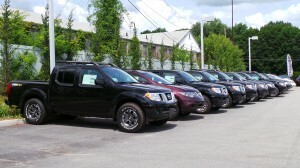 To inquire about that one click here to see where to buy a leftover 2013 Nissan Frontier. If that Nissan Frontier is not for you as you can see we also have a great selection to choose from. We want to be where you Buy a Nissan from! Hope you all are having a great day. Our Month Ends Tomorrow night so Now is and even Better time to Buy a Nissan! We need a few deals in to make our quota.. Wanna be one?